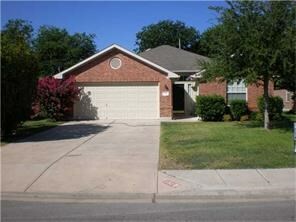 Great home in a very convenient location near hospital, lots of shopping, and schools. Open floorplan. No carpet in this home, only tile and wood floors. Master bathroom features a separate shower and garden tub. Private backyard and covered patio.